In honor of World Art Day on April 15, Hotel Bellevue welcomes discerning travelers to experience Eastern Europe’s finest in art and culture. Carved into a cliffside in the heart of Dubrovnik and overlooking the Adriatic Sea, this charming seaside hotel is now offering the Art Discovery Package (343 EUR) — a luxurious three-night stay which includes two ‘Dubrovnik Cards’ to explore & learn about the ancient city though its many museums and art galleries. 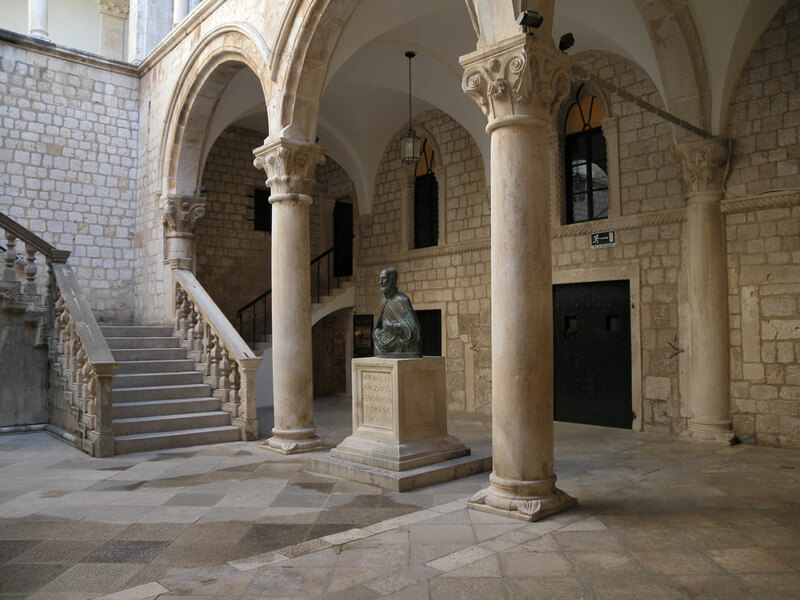 Cultural and Historical Museum allows guests to explore the court room, dungeon, and a scribe’s office as well as thousands of artistic paintings, furniture and everyday items between the 15th and 20th centuries. 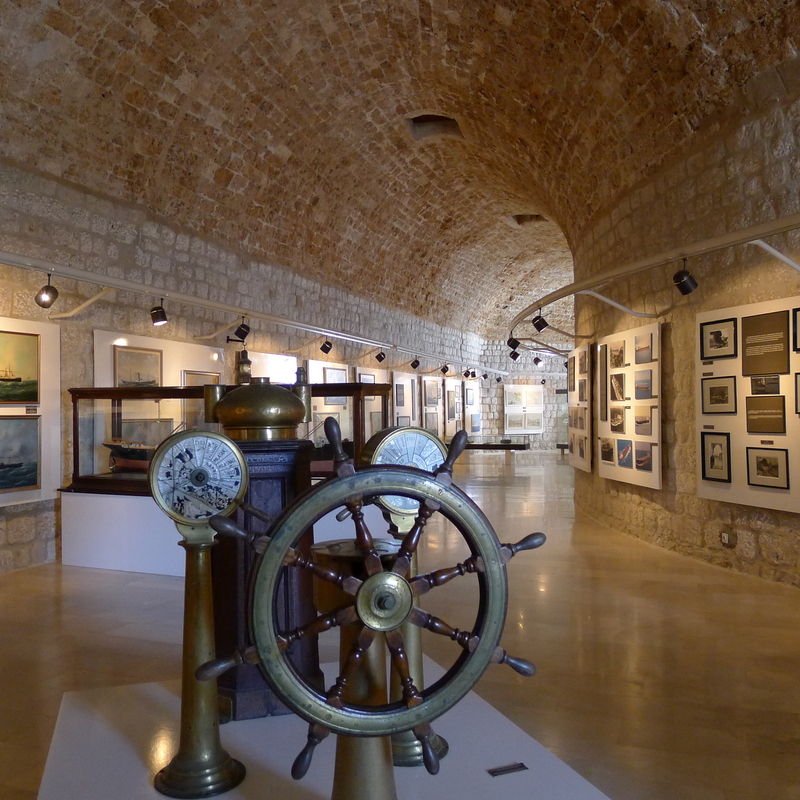 Maritime Museum offers a rich history of Dubrovnik’s maritime trade through exhibits featuring atlases, old books of nautical theory, navigational instruments, submarine archeological finds of sunken ships and more. Natural History Museum has acquired 1,117 specimens since 1872 which are on display to visitors throughout its extraordinary exhibits, one of them being a leatherback sea turtle caught in 1894. House of Marin Držić transports museum guests to the 16th century as it showcases an interesting and modern audiovisual presentation from the best Croatian Renaissance writers and comedians. 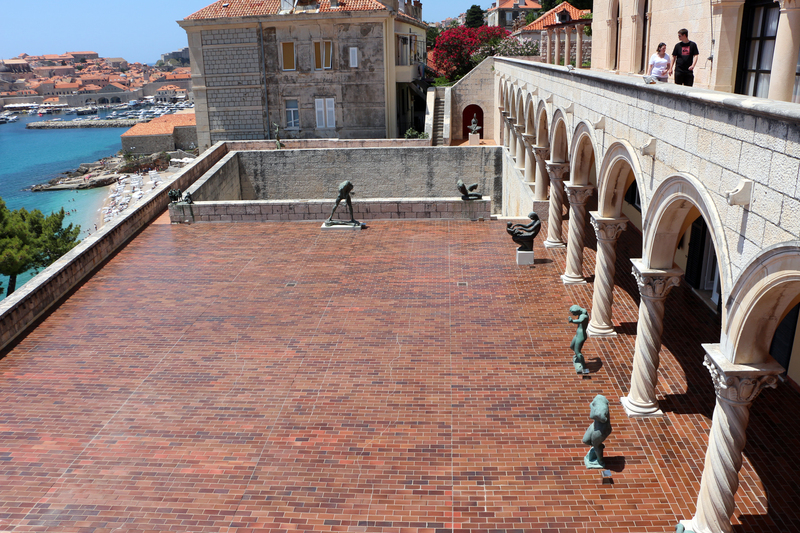 Art Gallery Dubrovnik is in a former presidential mansion of Božo Banac, and now houses art from the end of the 19th century and the Croatian modern period. 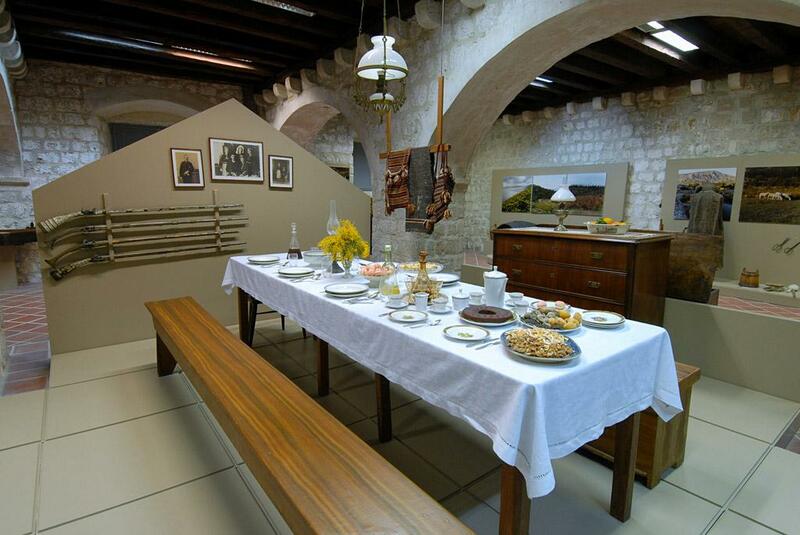 Rupe Ethnographic Museum shows how dedicated the residents of Dubrovnik were at preserving and storing wheat, barely, and millet in the 16th century, showcasing folk costumes and textile handiwork. For full package details please visit https://www.adriaticluxuryhotels.com/special-offers/hotel-bellevue-dubrovnik-art-discovery.